Dr. Quattlebaum was born and raised in Florence and has lived in Charleston since 1978. 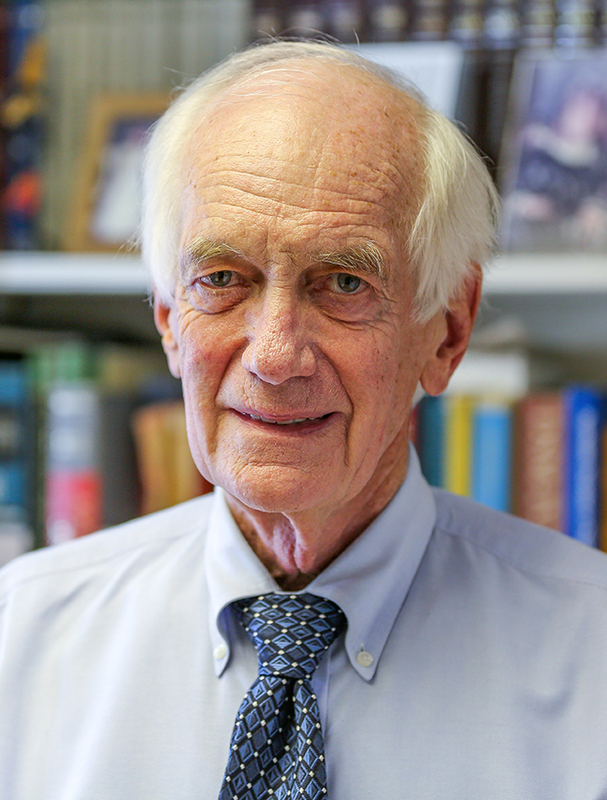 He was division chief of Primary Care Pediatrics at MUSC and was responsible for training many of the area’s pediatricians during the 1980’s before opening Charleston Pediatrics. He enjoys playing classical piano and has served on the Spoleto festival board. Travel to Europe and fly-fishing are two of his favorite pastimes.